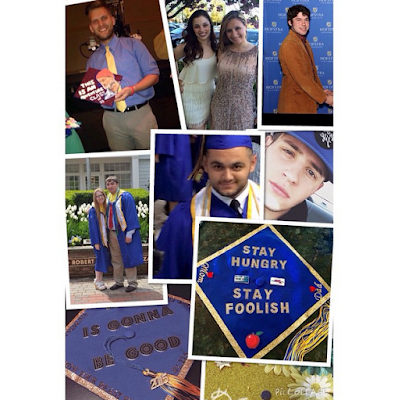 Hofstra Pride Guides: Congrats to the Class of 2015 + hello summer break! Congrats to the Class of 2015 + hello summer break! The 2014-15 school year has ended here at Hofstra. We celebrated the Class of 2015 at the Commencement ceremonies last weekend. It's been a great year, and we're already looking forward to campus being busy again. It's pretty quiet! A tribute to the Pride Guides who graduated this weekend! There's a lot to look forward to this summer. The Class of 2019 will be visiting for Orientation, and here at the Office of Admission we're gearing up for campus visits with prospective students interested in checking out everything Hofstra has to offer. Head over to hofstra.edu/visit to register for your information session and tour. We look forward to showing you around! Here about any tips and tutorial etc.